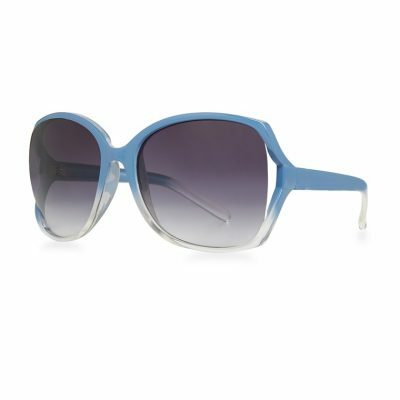 With the recent burst of sunshine, it’s time to up your sunglasses game and make sure your look is on-trend. 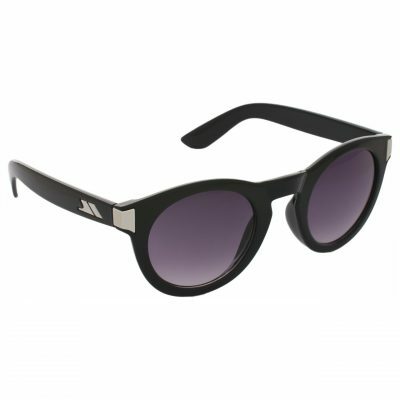 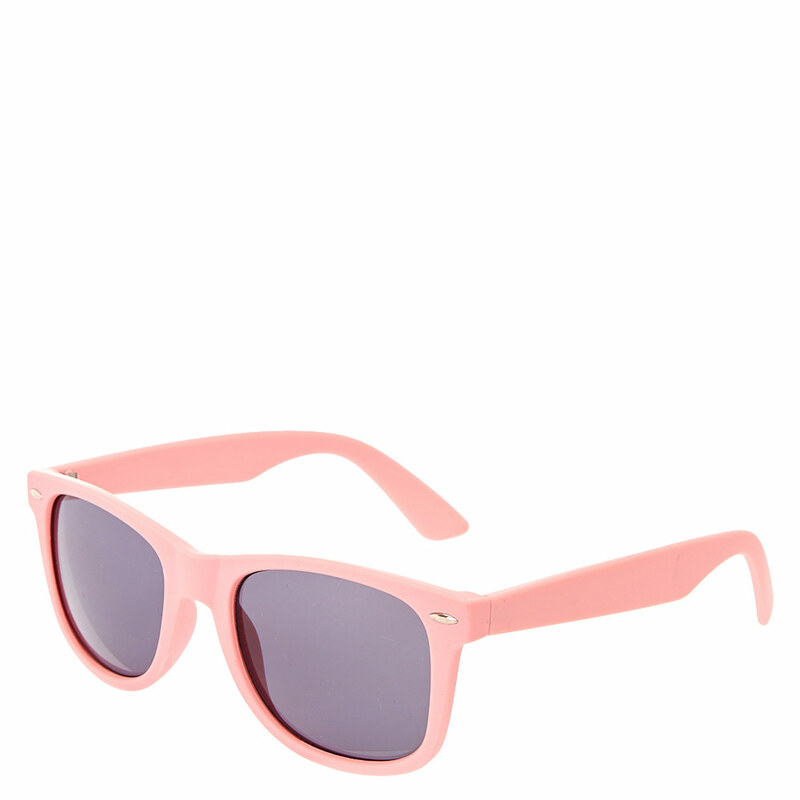 From edgy Céline inspired shades at Penneys to masculine frames at New Look. 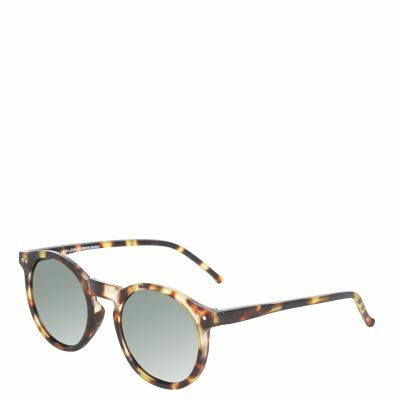 Summer sun is looking up at Marshes. 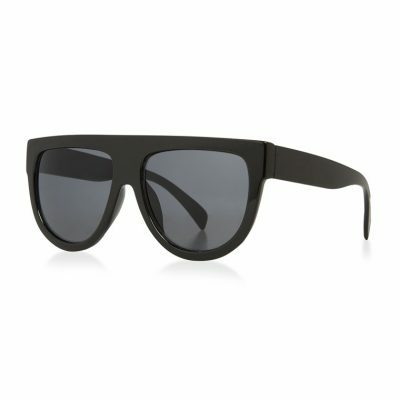 Whether rain or shine, a cool pair of sunglasses takes a plain look from every day to next level style. For women, we’re loving the designer inspired pieces at Penneys. 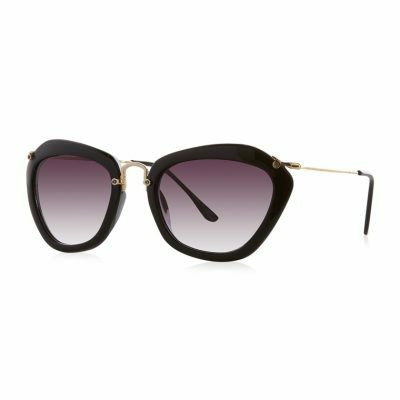 Loved by bloggers, adding a pair of sleek frames is the ultimate in faking your way to looking poised and well put together. 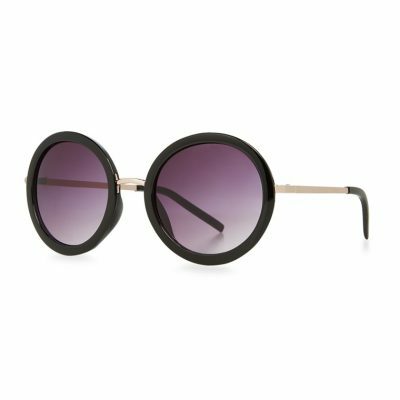 If you’re feeling bold and edgy, check out Penneys’ chunky black frames with flat brow – a dead ringer for Céline but without the eye watering price tag. 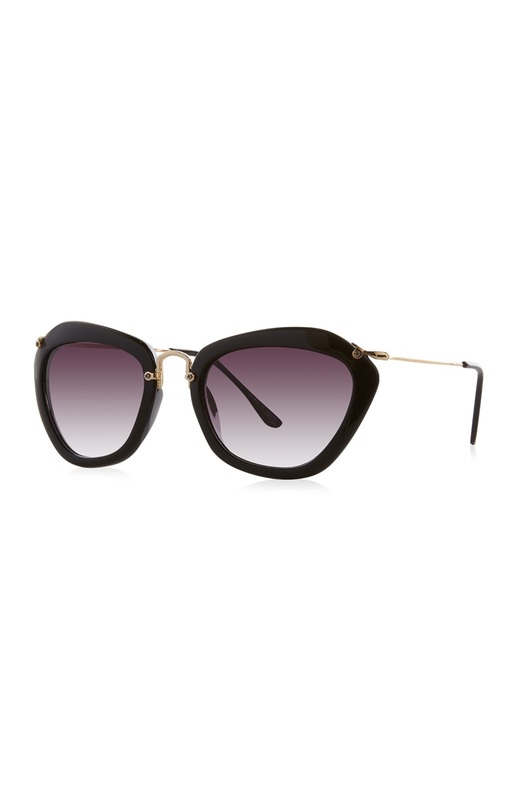 Team these with bright red lips and gold accessories for a statement look that screams Instagram glamour. 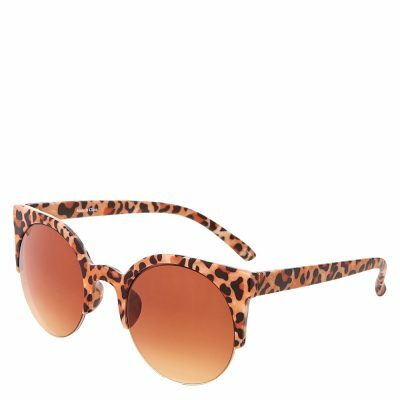 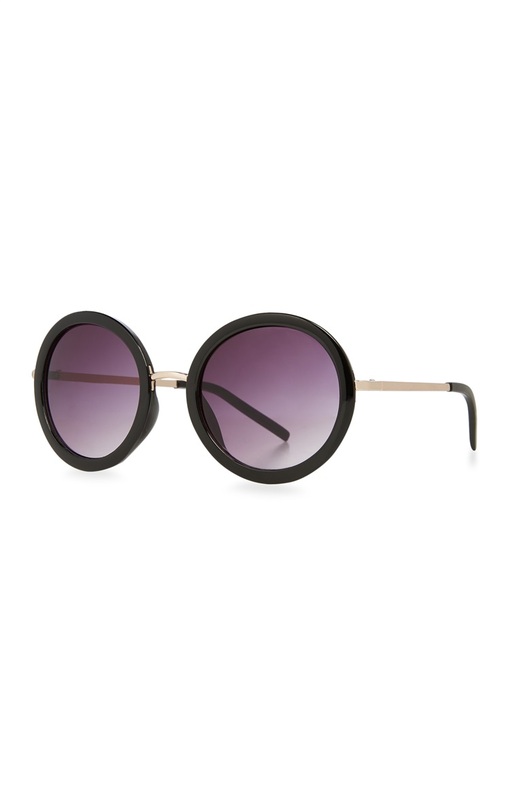 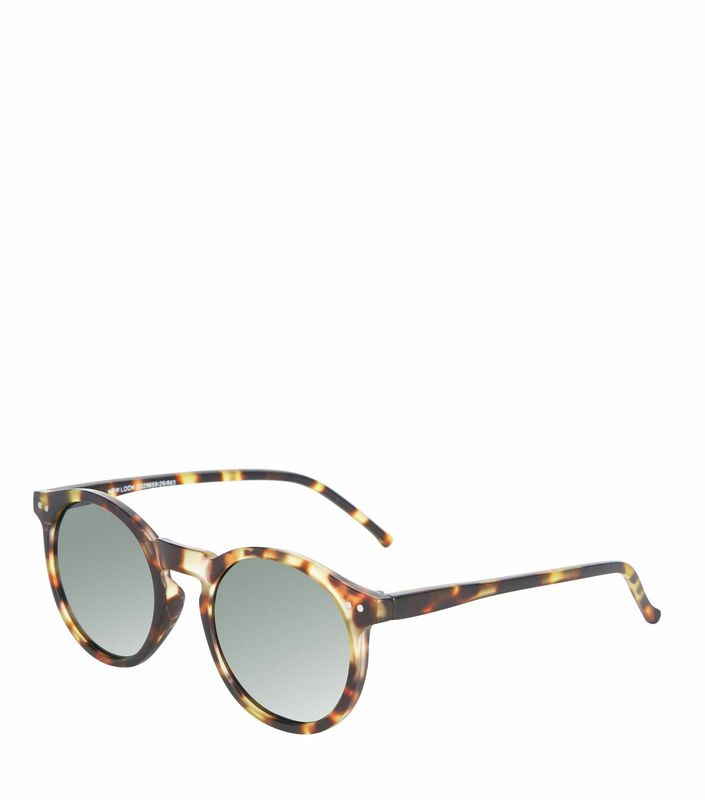 We love these designer inspired metallic frames from River Island. 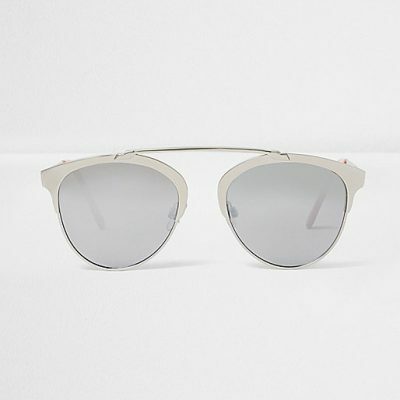 With their narrow frame, they create a minimal yet very cool look. 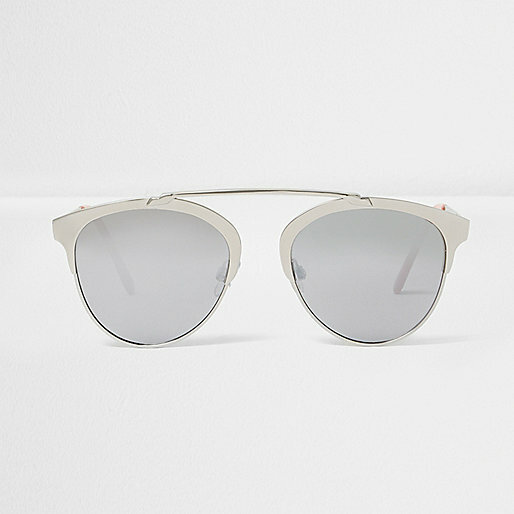 Update your classic t-shirts and denim style with these shades and an edgy backpack. 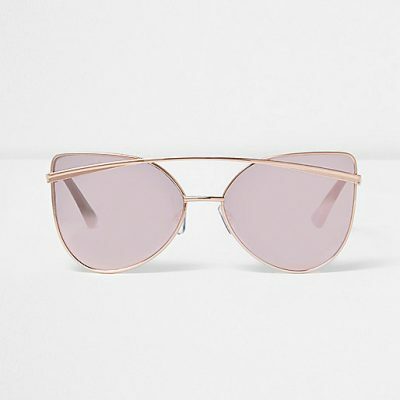 Work some fun colour into your summer looks, no matter what the weather with Wayfarer shape sunglasses in the coolest shades of pastel from Claire’s. 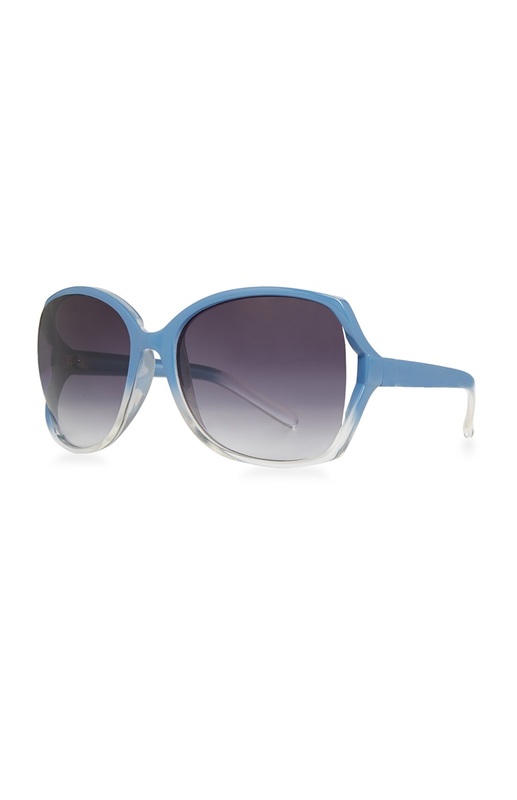 From soft blue to cute coral, adding these to an all-black look will make a great impression in the style stakes. 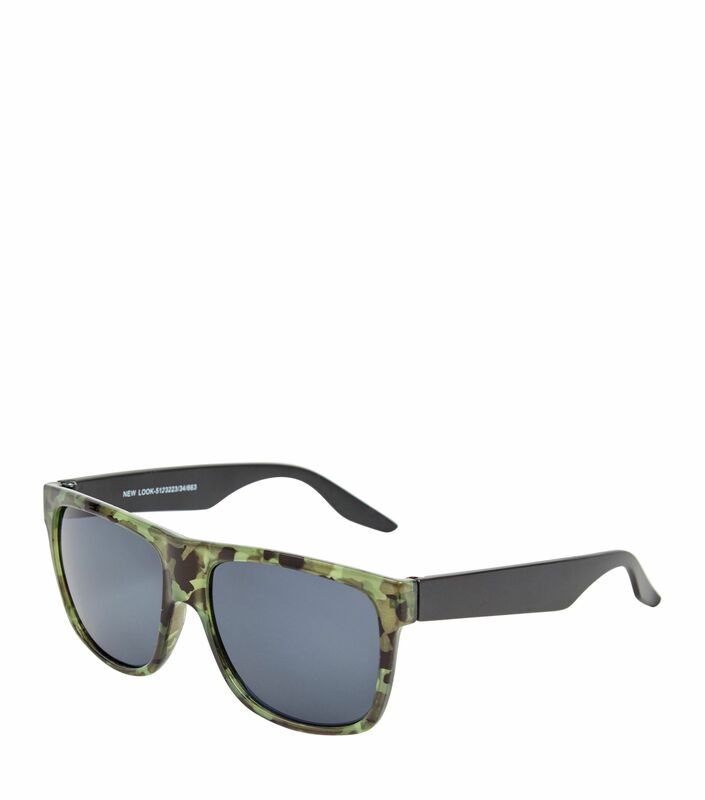 On-trend men will love these camo shades from New Look. 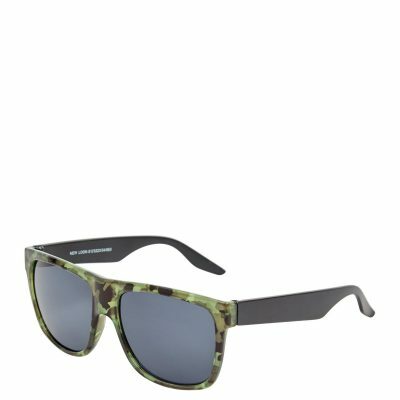 Both edgy and understated, a wider frame makes more of an impact for daytime cool while the hint of camo adds some detail so you don’t have to! One of the coolest frame shapes are rounded with a smooth plastic design for that sleek finish. 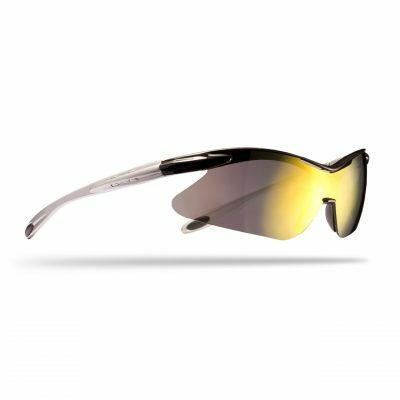 We love this style from Trespass. 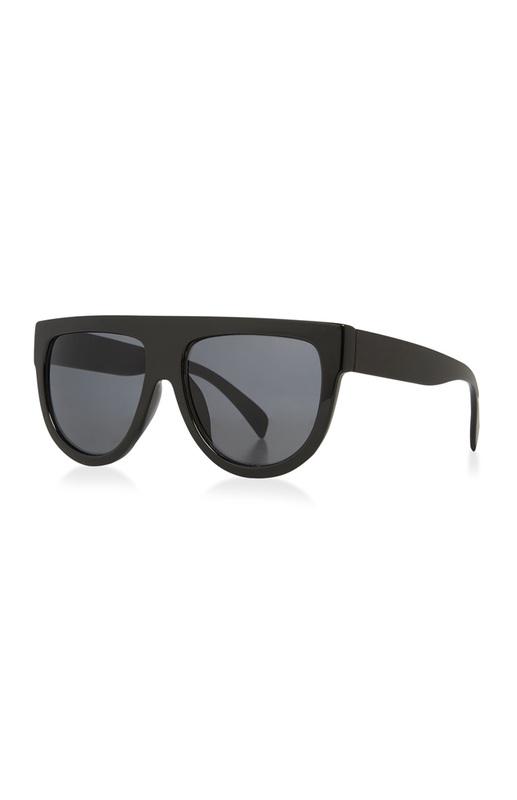 In classic black, they’ll look great with all of your looks, from laid back casual joggers or smart suits for cool occasion style at that summer wedding.